During his 14 seasons as the head coach of the Wisconsin Badgers, Bo Ryan has turned this Big Ten team into one of the preeminent programs in all of college basketball. With his preaching of patience, teamwork, and toughness, the Badgers had become the ultimate gold standard of efficiency. However, after years of consistency, things are about to change in Madison, Wisconsin as Ryan officially stated this upcoming 2015-16 season would be his last on the Badgers bench. “Back in the spring, in the days after the national championship game, [athletic director] Barry Alvarez and I discussed the possibility of me retiring,” Ryan said in the statement. “I’ve always been told that is not a decision to make right after a season is completed. Barry thankfully encouraged me to take some time to think about it and I have done that. I considered retiring this summer or coaching one more season. According to ESPN, Ryan’s decision to call it a career had nothing to do with health issues. Still, it’s clear that the sport of college basketball is losing a giant. Over the course of his career at Wisconsin, Ryan had amassed 357 wins, four regular-season Big Ten titles, three conference tournament championships, 14 trips to the big dance, and back-to-back Final Four appearances. Despite reaching the national championship game in 2014-15, Ryan has yet to capture that elusive title with a Badgers team that he’s molded and shaped in his image. This upcoming season will be his last chance to reach that goal, however, there’s no denying his legacy is already firmly secure. With Ryan at the helm, the University of Wisconsin has found the kind of success in the world of college basketball that most institutions can only dream of. On top of that, plenty of players have become better and more developed than they could have ever imagined. 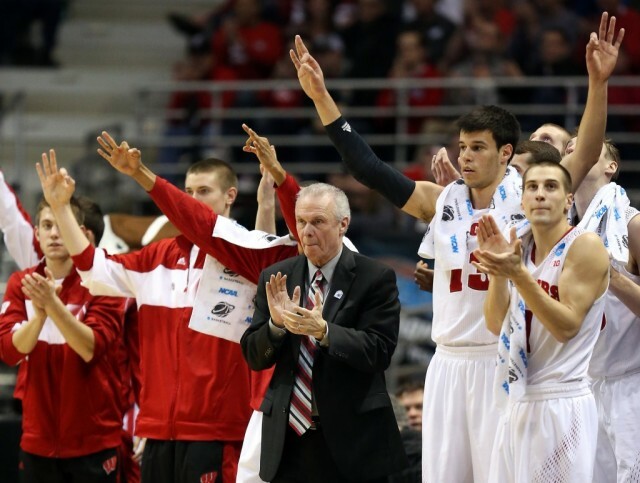 That’s simply the Bo Ryan effect. In honor of the legendary coach and all he’s brought to the world of college basketball, here’s a look at the three best players from his impressive era on the Wisconsin Badgers bench. It’s fitting that guard Devin Harris starts this list off. 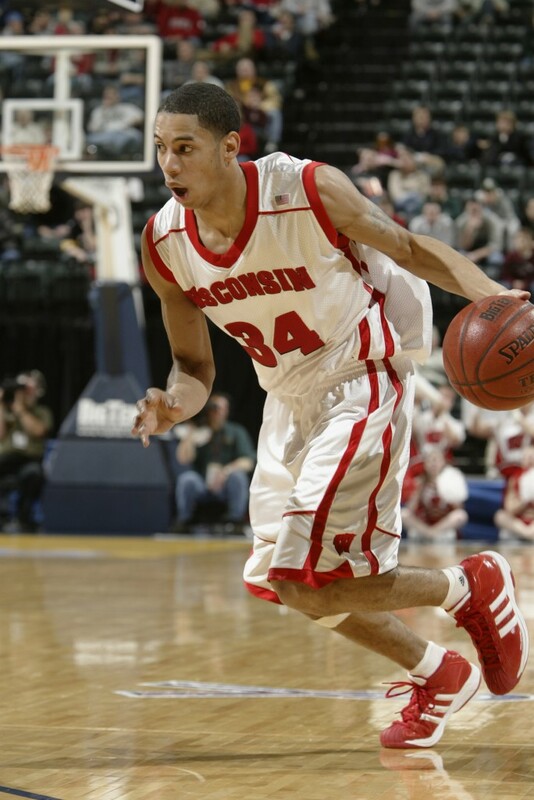 After all, his freshman year at Wisconsin coincides with Ryan’s first season — 2001-02 — on the Badgers bench. In his three seasons of college ball, the 6-foot-3 guard averaged 14.8 points, 4.1 rebounds, and 3.1 assists per game. Of course, it was his Junior year that truly stood out among the rest. In the 2003-04 season, in 36.3 minutes per game, Harris would put up 19.5 points, 4.3 rebounds, and 4.4 assists per contest. His 4.8 offensive win shares were the best in the Big Ten Conference and he would help lead the Badgers to a conference tournament championship. Harris’s impressive year would not go unnoticed, as he was named a Consensus Second-Team All-American. 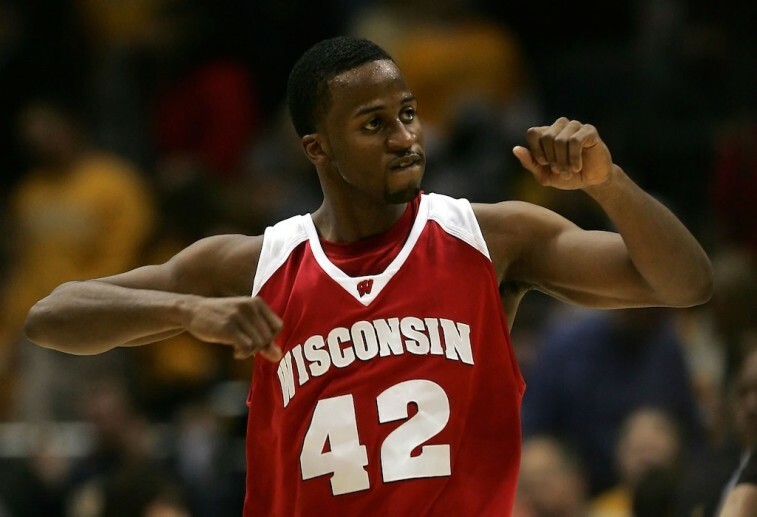 Guard Alando Tucker had quite the career during his time as a member of the Wisconsin Badgers. While his numbers remained fairly consistent during his stint in Madison, his star shown the brightest during 2006-07 season. Tucker averaged 19.9 points, 5.4 rebounds, and 2.0 assists per game and would end up being named a Consensus First-Team All-American. By the time Tucker’s college career was over, he would be the Big Ten’s career leader in points (2,217), field goals, and free throw attempts. This 6-foot-6 guard certainly thrived under Ryan’s tutelage. It’s fair to say that center Frank Kaminsky is by far the most accomplished player that Bo Ryan ever had the good fortune of coaching, at least at the NCAA level. This past 2014-15 season was the perfect final campaign for an individual who consistently improved his game each and every year he stepped onto the floor. As a senior, Frank the Tank, put up 18.8 points, 8.2 rebounds, and 2.6 assists per game. He would help the Badgers finish with a 36-4 record, one of the most offensively efficient seasons in college basketball history (121.1 offensive rating), and a berth in the national championship game. 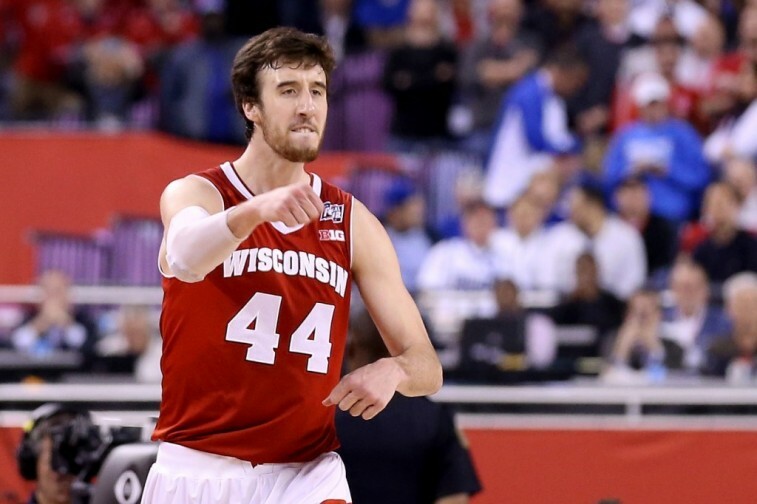 For his incredible play during his final season at Wisconsin, Kaminsky took home a massive haul of individual accolades, including the AP Player of the Year award, the Naismith Award, and the Wooden Award. For good measure, the 7-footer wound up also being the only player unanimously selected to the 2014-15 First-Team All-American team.